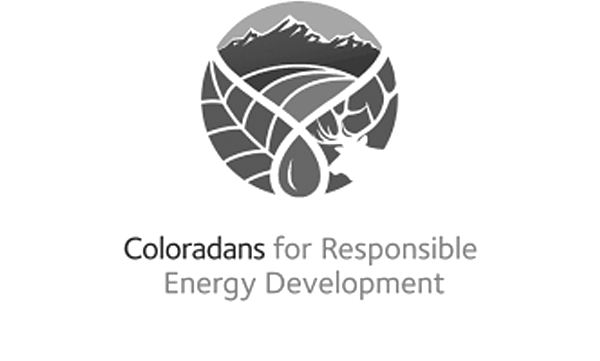 Coloradans for Responsible Energy Development (CRED) is a non-profit focused on educating the public about the energy, economic and environmental benefits of safe and responsible oil and natural gas development. Recently, the oil and natural gas industry in Colorado realized they had allowed others to own the conversation for too long, and were at the cusp of losing the right to operate in Colorado. They needed to educate Coloradans on how we obtain our energy and the benefits we receive as a result. In serious need of shaping thought, they turned to Philosophy Communication. Leveraging extensive research, we developed data-driven brand messaging, as well as a logo comprised of prized environmental assets, that would resonate with Coloradans. We then used broad-based media like billboards, bus ads, television and radio commercials to communicate CRED’s educational message.